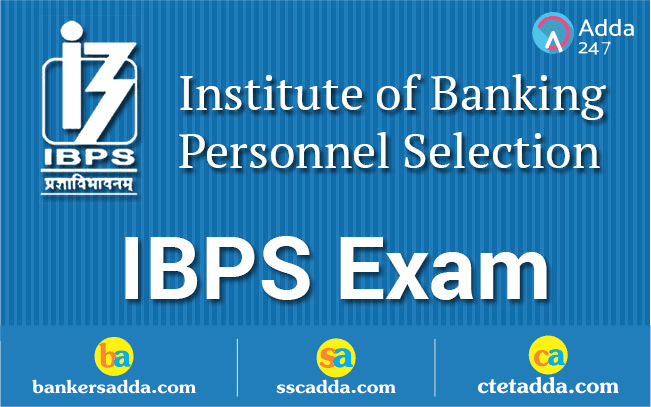 The much-awaited IBPS RRB-VII Notification has released. For those who want to apply for the posts of officers scale I and office assistants (multipurpose), the online examination will be held in two phases: preliminary and main. 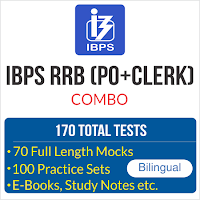 Candidates who apply for the post of office assistants will be provisionally allotted on the basis of the marks obtained by them in the main examination and the vacancies reported by the RRBs.